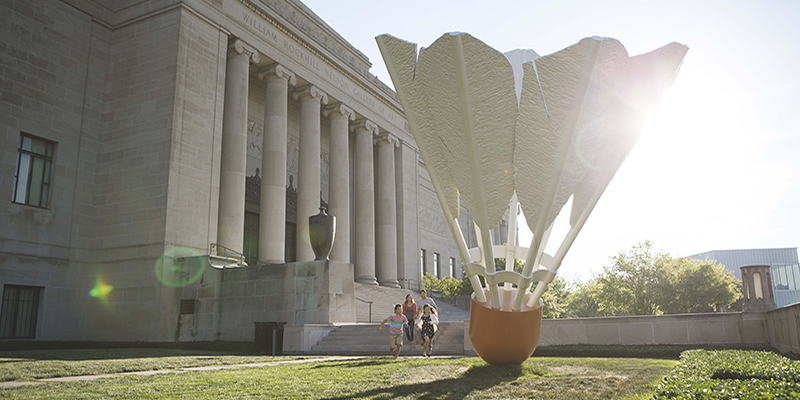 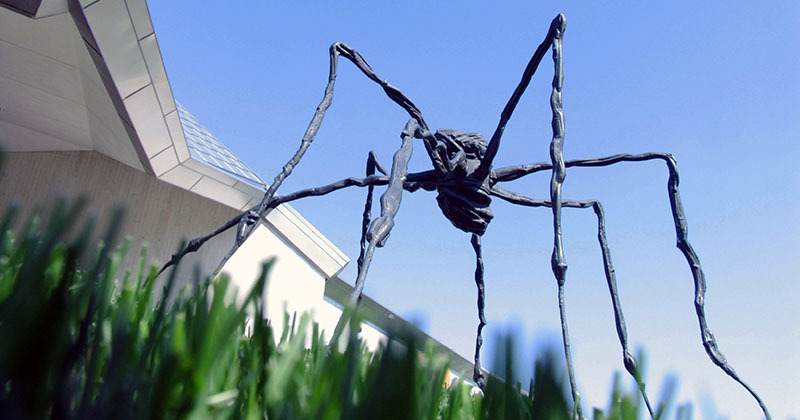 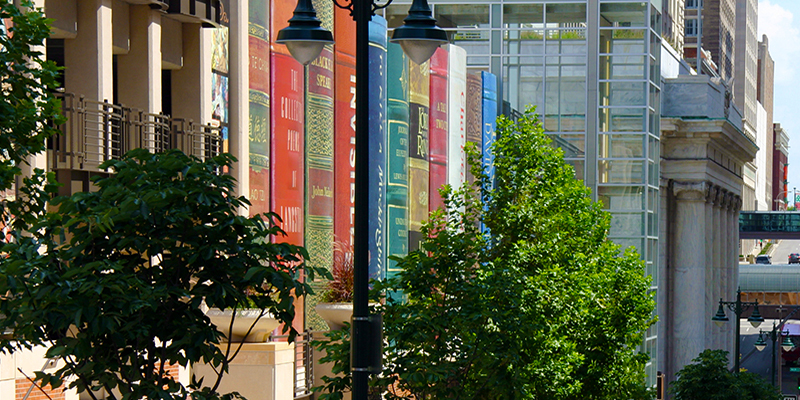 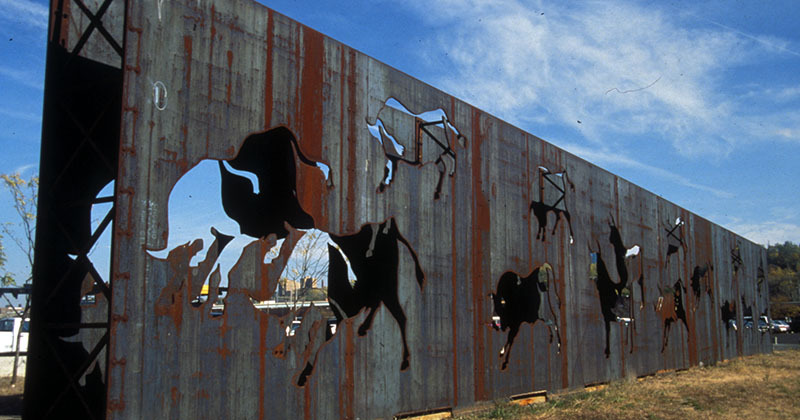 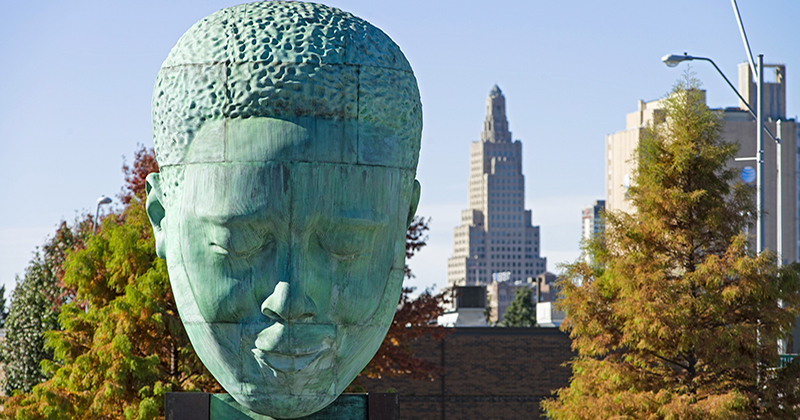 In Kansas City, public art is in plain view, no matter where you're standing. 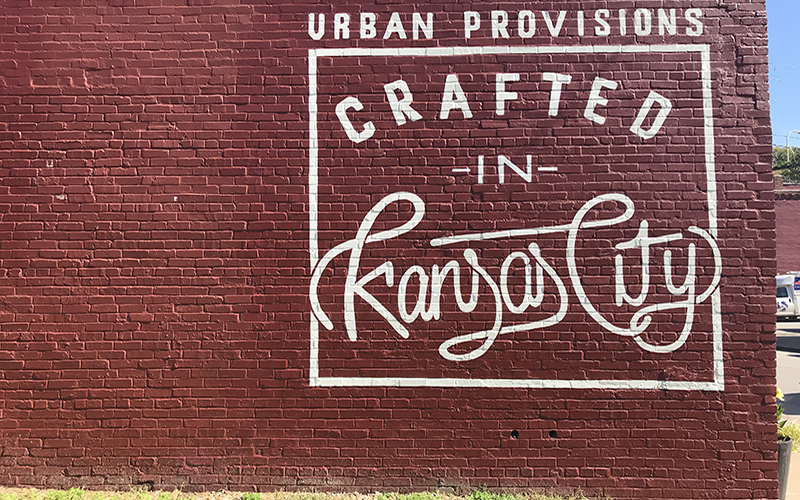 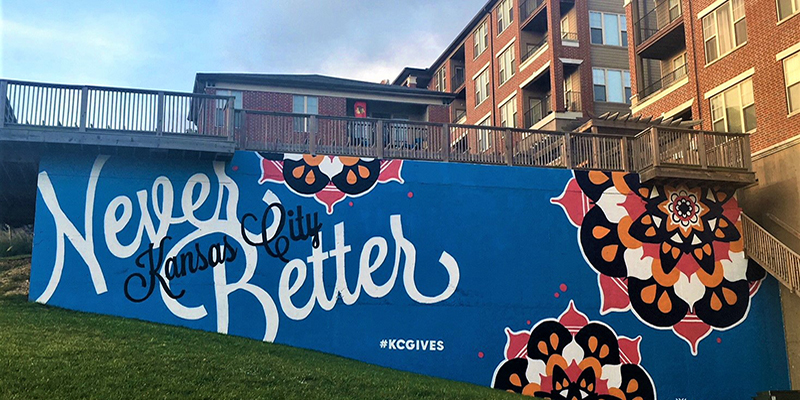 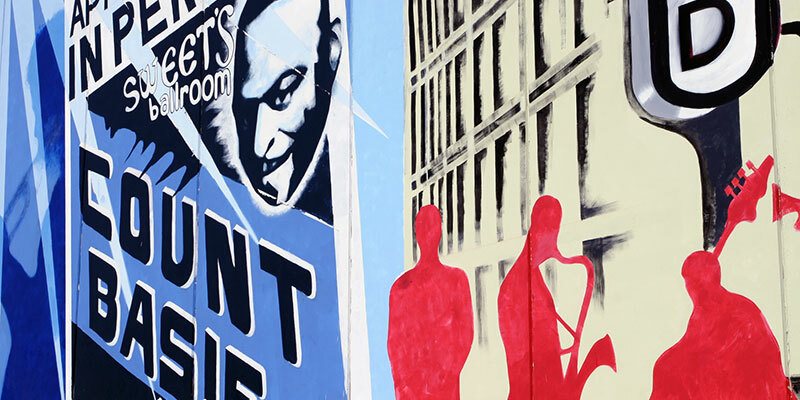 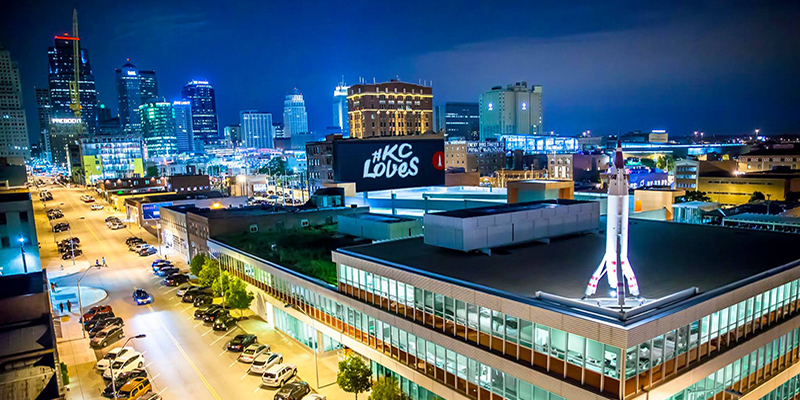 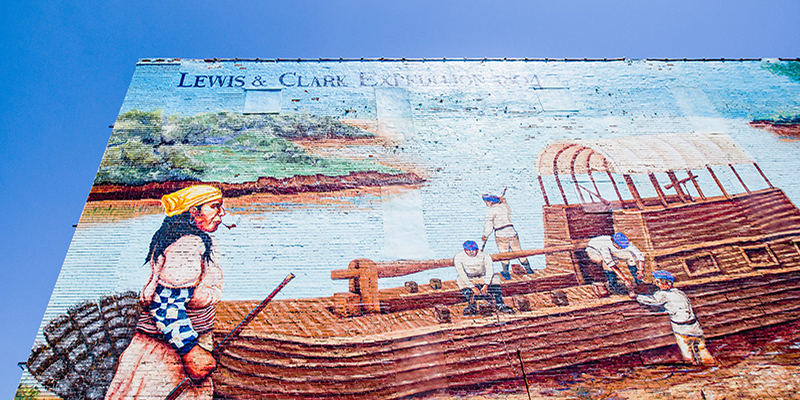 Discover some of the most iconic murals and sculptures in the City of Fountains—and even embark on a tour of some of the finest in the Crossroads Arts District with the Kansas City Graffiti Tour. 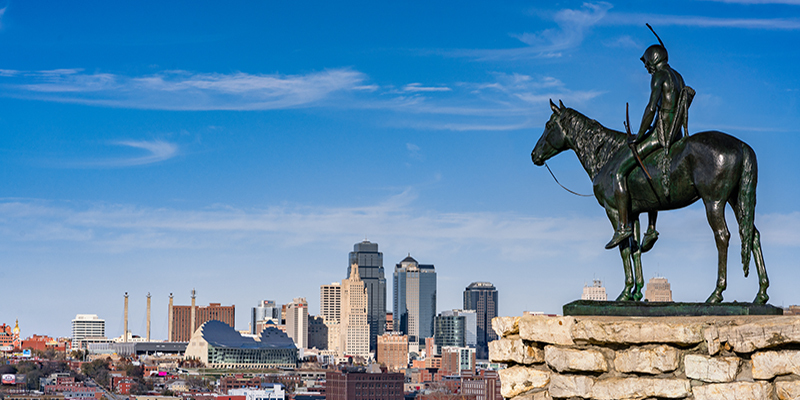 Kansas City’s assortment of restaurants, parks and hotels offer plenty of unique, dog-friendly opportunities for four-legged friends. 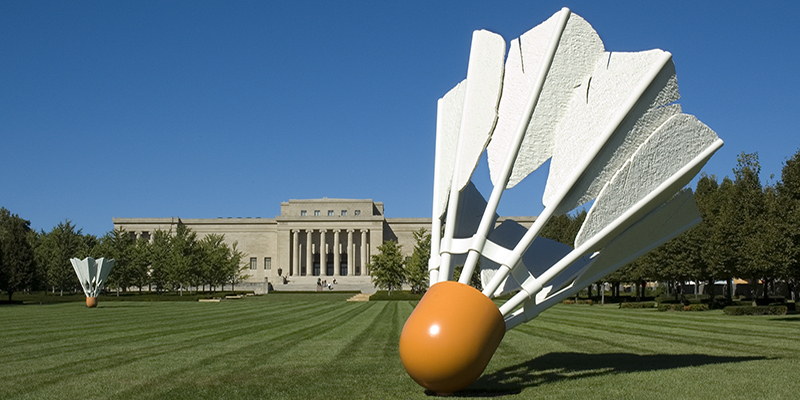 Whether you’re an art aficionado or a casual viewer, you’re sure to love these beloved artworks.